7 workshops run over 8-weeks to teach you the most up-to-date, effective ways to hit your marketing and sales goals. We have carefully selected the topics and speakers for each workshop to teach you how to do more with less by focusing only on the highest value-add marketing activities for your business. The topics covered are Marketing Strategy, Content Marketing, Instagram Marketing, SEO & Website Optimisation, Facebook Marketing, Marketing Messaging, Design & Strategy Recap. Suitable for people with business ideas, early stage, and growing startups, small businesses, marketing teams from established companies or people with ambitions to start or grow a career in digital marketing. 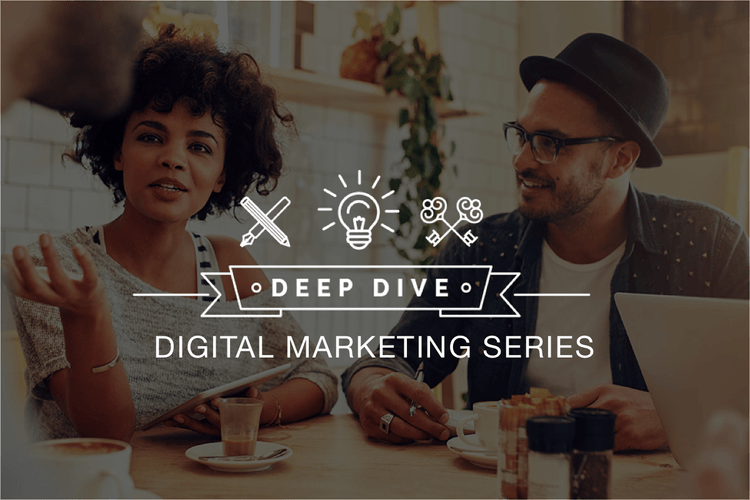 - Learn the fundamental principles for creating an effective marketing strategy, including refining and understanding your target market, branding and key messaging. - Build an engaging social media strategy and utilize tools to turn your sporadic posts into a structured, automated process that saves you time and improves results. - Learn how to improve your SEO organically, so the people who are looking for your product or service can find you without the ongoing cost. - Set yourself up with the appropriate analytics tools so you can make informed decisions, rather than going off gut feeling. - Learn how to develop an effective marketing funnel, to acquire and convert your target market into paying customers. Make quick improvements to your revenue by fixing up the drop-off points that you might not realize exist. - Turn your vision and the value of your products into compelling copy and brand assets. Make decisions you stick to, so your brand identity and messaging remain consistent. Find out more about the speakers and the workshop specifics at the website.